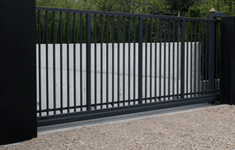 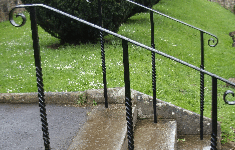 GP Gates and Railings pride themselves on providing high quality automatic/manually operated gates, railings, access ladders/ramps, balastrades, fire escapes and handrailing for domestic, commercial and industrial customers. 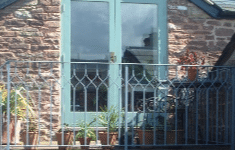 We offer a design, manufacture and installation services, whether it be a bespoke design to meet your specific requirements or one of our many styles. 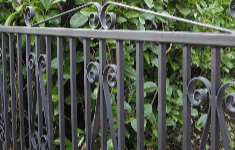 Our main aim as a company is to ensure that all of our customers are not only totally satisfied with the products and services we provide, but they want to recommend us to family and friends and come back to us in the future. 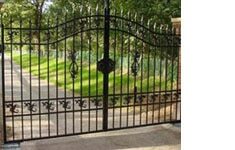 Regardless of your requirements, we can offer something to suit, from a small side garden gate to fully automated sliding gates that will last for many years.